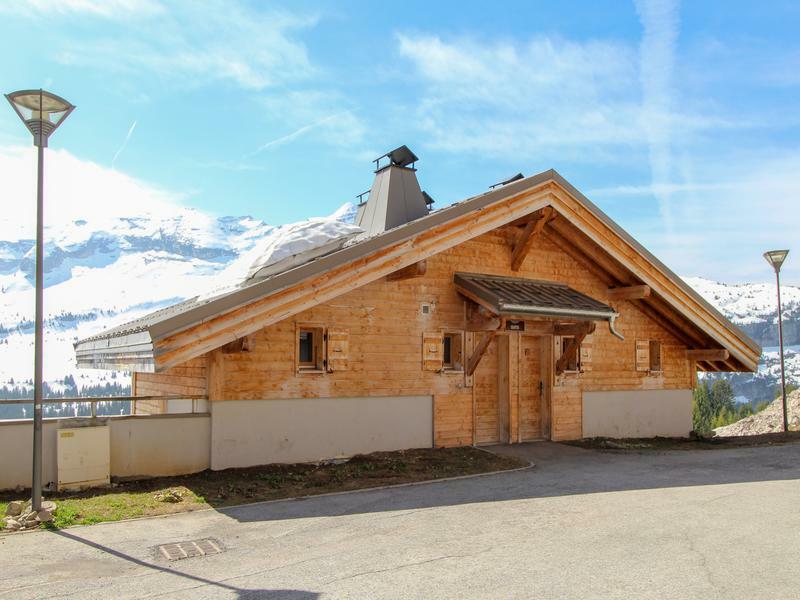 This well-appointed, spacious 93m2 chalet is situated in a modern luxury complex built in traditional wooden chalet style and offering several types of apartment and chalets. 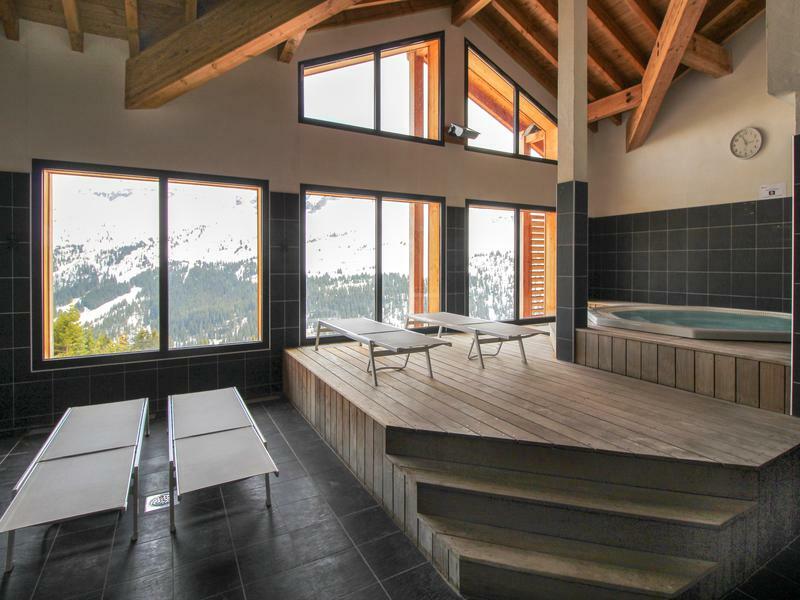 The property includes a swimming pool and wellness suite, bar/restaurant, reception and lounge, covered parking and a private piste leading to the main ski lifts. 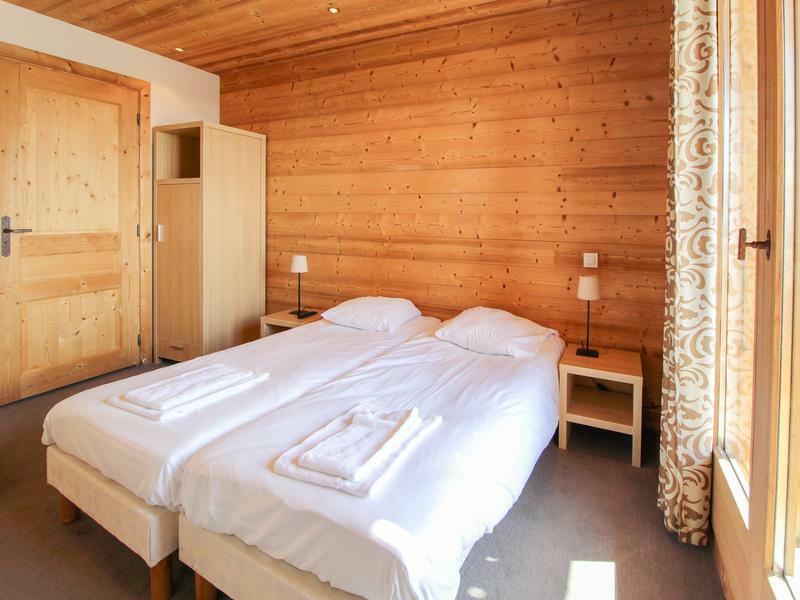 In summer it is a short walk from the popular 18-hole golf course. 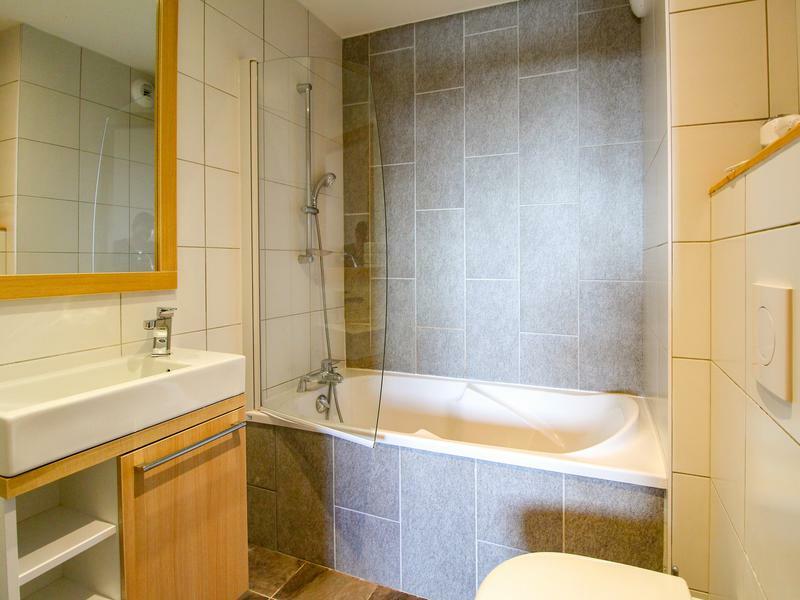 -	The ground floor also comprises two double bedrooms with ensuite bathrooms with bath, WC and sink. 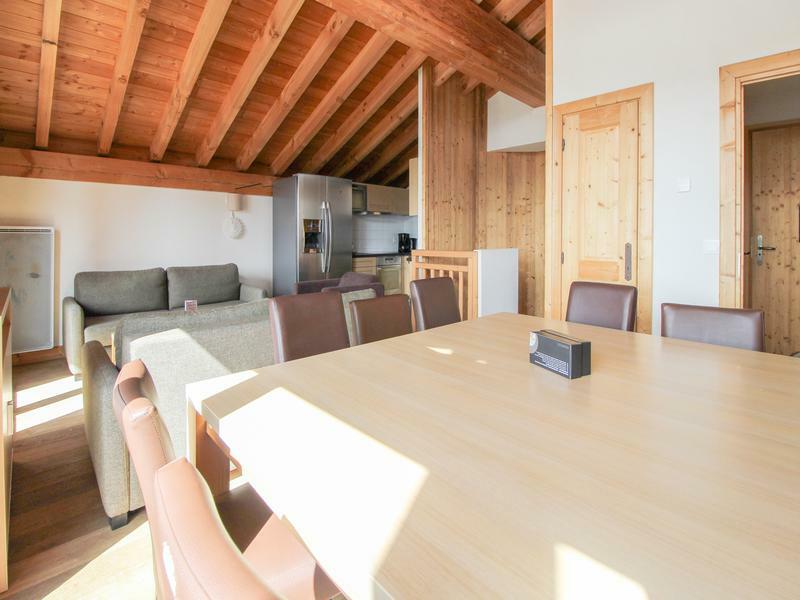 The two bedrooms share an outside terrace. 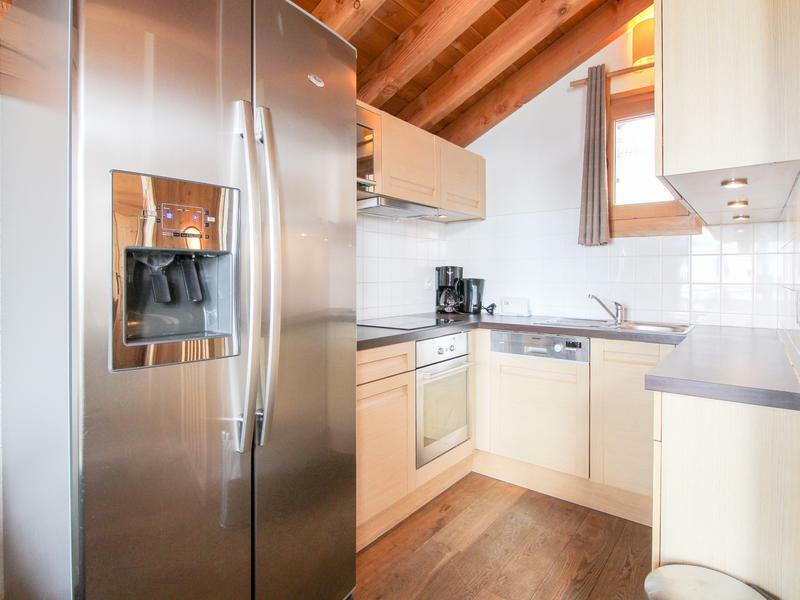 Ski lockers and boot racks are located in a central storage area, with individual lockers allocated to each property. If required the property can be rented out with the onsite management company dealing with reservations, cleaning and maintenance for a hassle free experience. 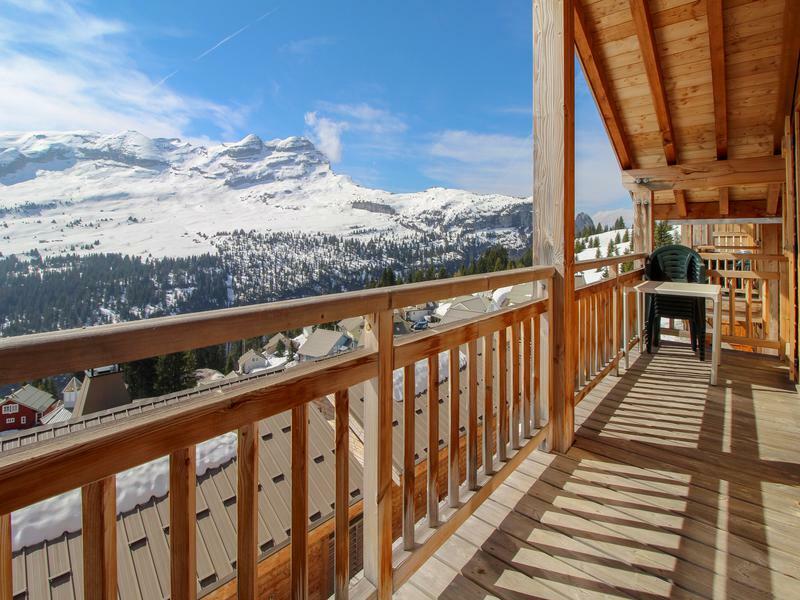 At 1600m Flaine is the highest resort in the Grand Massif ski area and boasts an excellent snow record, partly due to its situation in an enclosed bowl, making the resort popular with serious skiers and families alike. 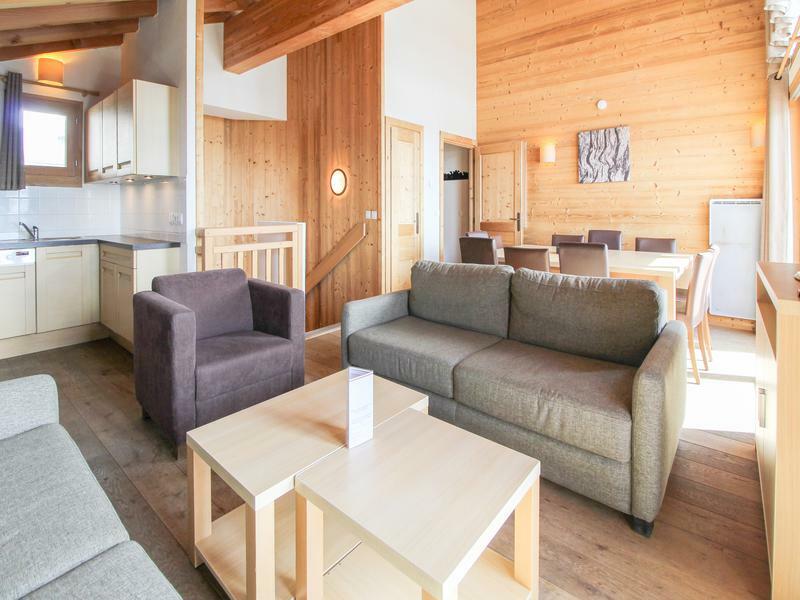 A short chair-lift ride takes visitors into the Grand Massif area, linking Flaine with the resorts of Les Carroz, Samoens, Morillon and Sixt Fer-a-Cheval, and providing over 250km of pistes. Access to resort is simple, as Geneva airport is just 88km away, meaning transfers normally take just 1h 30mins. 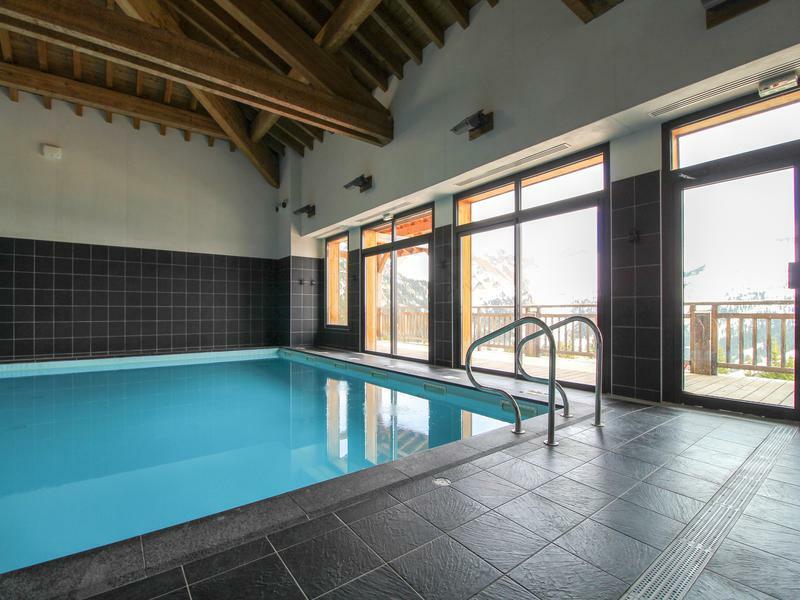 In the summer Flaine offers a huge range of activities for families, such as trampolining, bouncy castles, guided walks, table tennis, golf, mountain biking and climbing.